Need Business Cards? Upload your design or use one of our customizable templates. Want to reach out to your customers with specifically designed mailings? 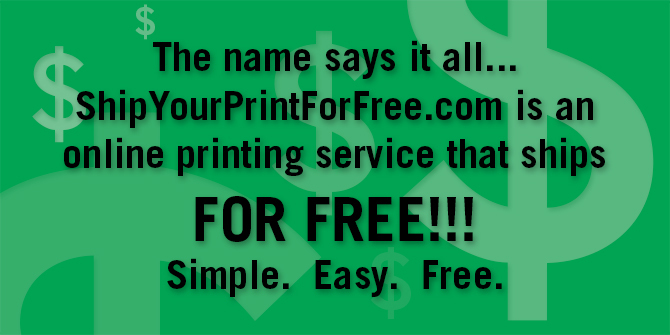 ShipYourPrintForFree.com can do Variable Data printing for your Postcards or Flyers. Whatever your print needs may be, ShipYourPrintForFree.com has your solution. We also ship your order to you absolutely free of charge! 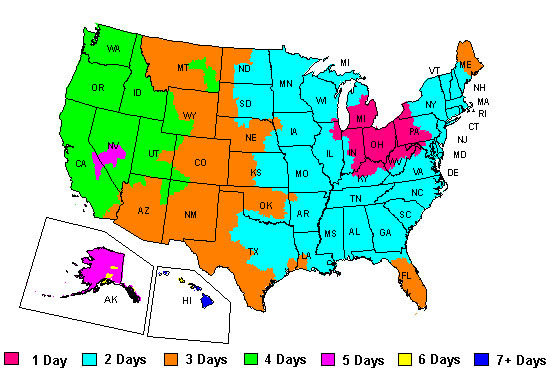 Check the map below to see how long your print order will take take to get to you.